It’s no secret Youtube has become a household staple with people across the globe using it daily. 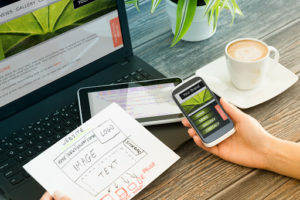 The idea to create Youtube came from 3 former Paypal employees, Jawed Karim, Steve Chen, and Chad Hurley. They had all noticed there wasn’t one location on the web where users could share video content. With the Janet Jackson Super Bowl incident and the devastating tsunami that rocked Asia the realization that there was no video sharing platform became apparent. The three worked diligently day and night and in 2005 they launched Youtube. 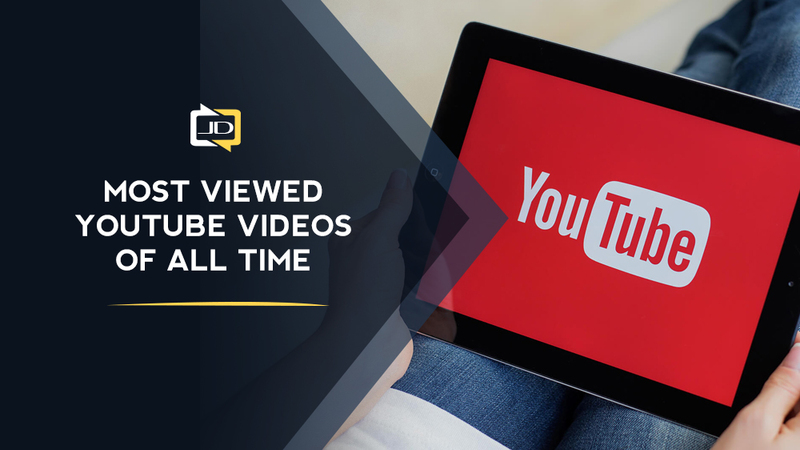 With over 300 hours of video uploads every minute, Youtube has become the most popular video sharing website around. 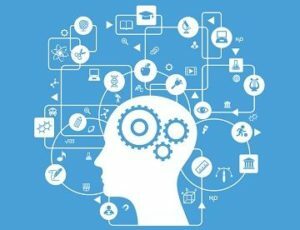 It is now the go-to platform for different artists to upload various content and users to source recorded videos. 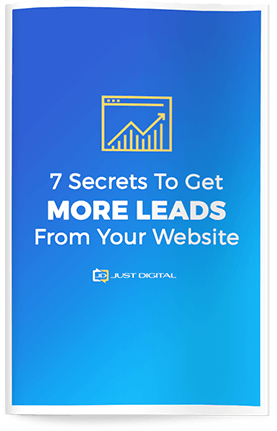 The site is so popular it’s become a race to see how many views a video can get. Here’s a countdown to narrow down the top 25 most viewed Youtube videos of all time. 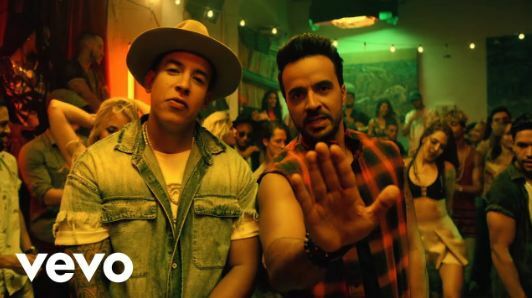 “Mi Gente” makes this list with 2.4B views. Not bad considering it was only released June 2017. “Waka Waka” was first released for the 2010 FIFA world cup championships and has become a hit ever since. Released in June 2010 it has gained a whopping 2.4B views. July 2012 hit, “Let Her Go” just made it with 2.6B views. 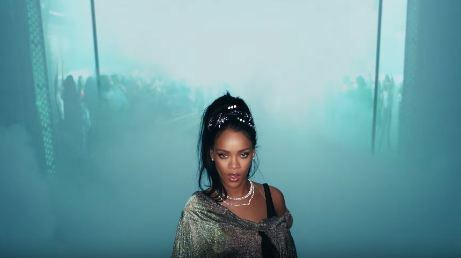 “This Is What You Came For” is an epic hit with 2.9B views. 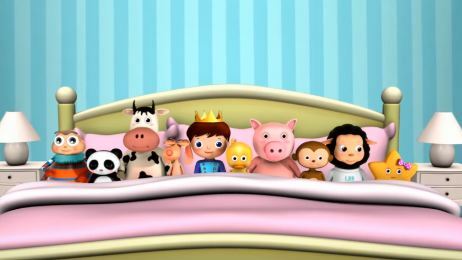 “Wheels on the Bus Plus Lots More Nursery Rhymes” is a 54-minute video with over 2.15B views. “Closer” is a lyric video released in May of 2017, since then its views grew up to 2.17B views. Meghan Trainor’s smash hit “All About That Bass” got 2.22B views since its release in 2014. Shakira’s music video for “Chantaje” got 2.25B views since its release in 2016. Two Taylor Swift songs made it onto this list and “Blank Space” is one of them. Since its release in 2014, it has gained 2.34B views. Released in 2015, this smash hit gained a total of 2.39B views. 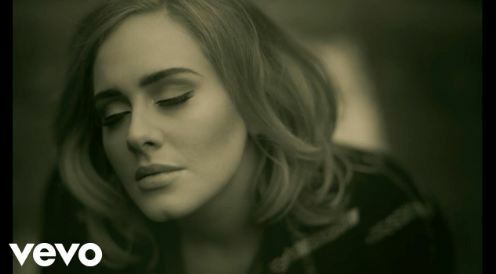 Adele’s hit song entitled “Hello” gained over 2.40B views since its release in 2015. Like her rival Taylor Swift, Katy Perry has two smash hits in this list. 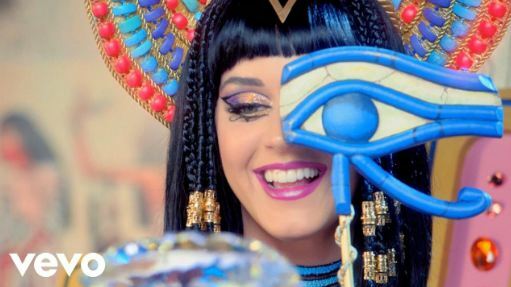 One of them being “Dark Horse,” released in 2014 with 2.43B views. 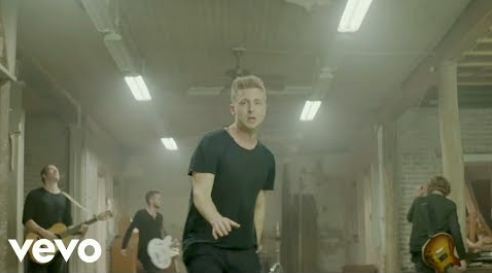 “Counting Stars” was released in 2013 by the band One Republic, since then it has reached 2.44B views. Ed Sheeran is yet another great artist to get two smash hits on this list. His song “Thinking Out Loud” became an anthem in 2014, has been played 2.49B times on youtube. 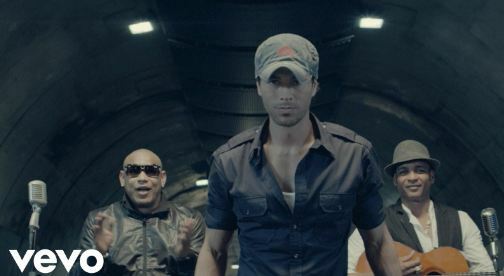 Taking our eleventh spot is the song that started the Latin craze all over the world. “Bailando” was released in 2014 and has racked up 2.58B views since then. 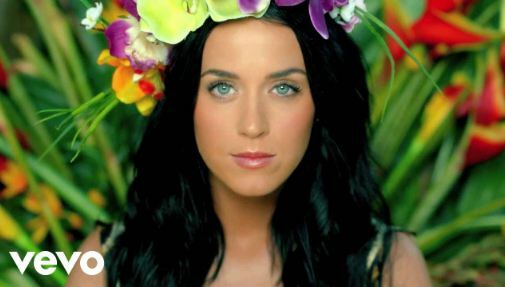 The other Katy Perry hit to make it on the list is “Roar” with over 2.63B views since its release in 2013. Following her rival, is another Taylor Swift hit, “Shake It Off”. This song has gained some controversy for all the twerking featured in the video, but that hasn’t stopped it’s rise to popularity with 2.65B views. This sweet music video by Maroon 5 deserves all the love it’s getting. The video features the band crashing different weddings and singing the song to each couple. This jam reached no. 2 on the Billboard Hot 100 in 2014, and has received 2.75B views. This song was featured in Justin Biebers’ 2015 comeback album. 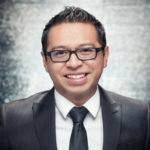 With his career getting a kick start from Youtube it’s no surprise to see his name on this list. Thanks to his loyal fans for viewing this video 3.15B times. 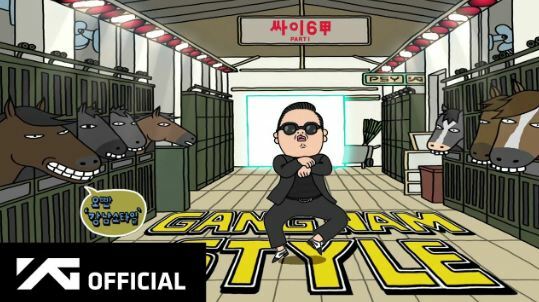 The worldwide dance craze that sparked people to create various parodies and silly dance videos is surely a viral hit. Since its 2012 release the song has gained 3.21B views. It’s no surprise to see a song performed in the Super Bowl halftime appear on this list. 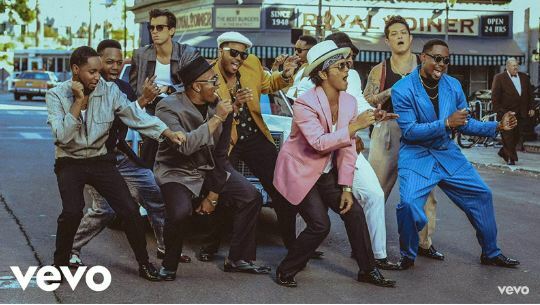 This hit made Bruno Mars a household name as the 2014 chart topper got 3.26B views on Youtube. “Masha and the Bear” is the only video on the list that isn’t exactly a music video. The video uploaded on Youtube isn’t even an authorized video, but this Russian animated children’s show has been translated into 25 different languages and is now available on Netflix. Since its 2012 upload it has gained 3.29B views. This tribute to the late Paul Walker spent a very long time on charts. It’s obviously a popular playlist favorite with 3.79B views. The second Ed Sheeran video featured on this list in none other than “Shape Of You.” The song has skyrocketed to 3.83B views since its 2017 release. The undisputed hit of 2017 has gained over 5.56B views makes it hard to imagine anything topping that on Youtube. This Latin hit will never stop being a dance hit for people of ages.